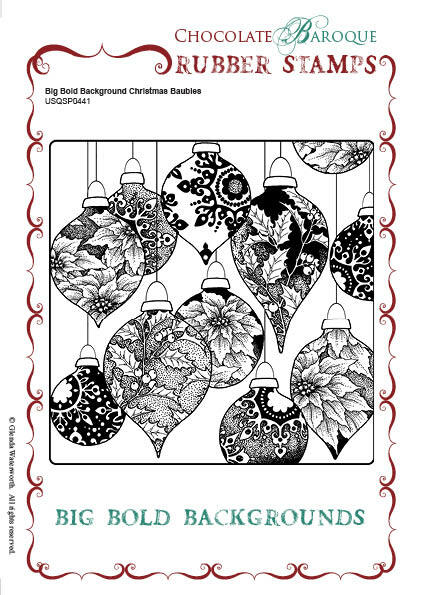 This extra large, single rubber stamp depicts a collection of Christmas baubles filled with images of poinsettias, holly and snowflakes Ideal for creating backgrounds, edges or for using as them main focal point of your project. This stamp requires a 6" x 6" acrylic block. Stamp measures approx 5.5" x 5.5"
Absolutely love this stamp. So versatile. Service was excellent, delivery prompt. 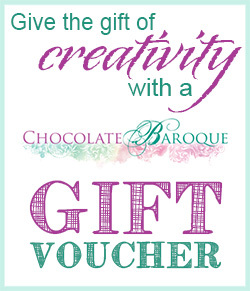 Very happy with Chocolate Baroque. A beautiful background stamp. A huge incentive to work on 2016 Christmas Cards!! 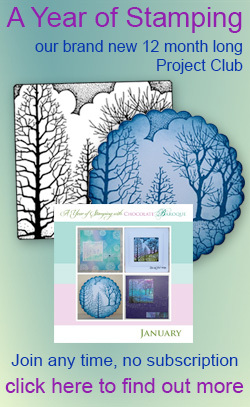 This is a beautiful stamp and I am looking forward to making several special Christmas Cards with it. 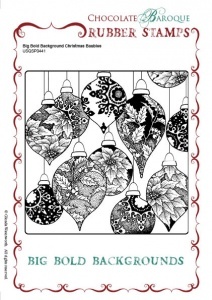 I think it will be very good to stamp several and then cut out some of the baubles and decoupage them. Delivery, as always, was very prompt.